Social phobia is the fear of being in the spotlight, discomfort over negative evaluations, or showing physical signs of anxiety in social situations. 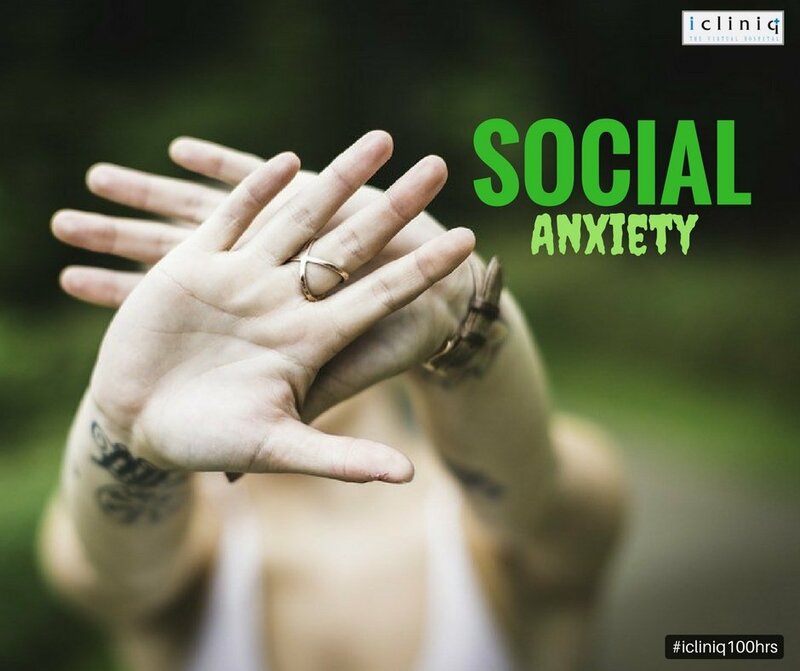 Some disorders including anxiety disorders, mood disorders, autism, eating disorders and substance use disorders fall under the social anxiety spectrum. Also Read : Do I need any other treatment apart from medicine to treat my anxiety? 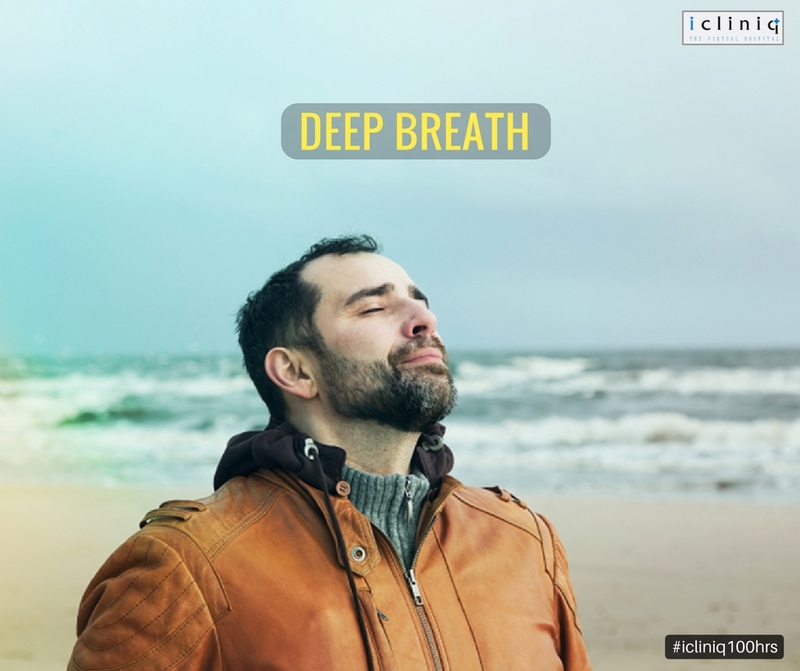 Take deep breaths: This might be the most common technique to tackle anxiety but is effective none the less. Increased airflow helps keep your body and mind calm. Shallow breathing makes you more anxious. Also Read : I experience episodes of anxiety every three years or so. Is it due to my medicines? 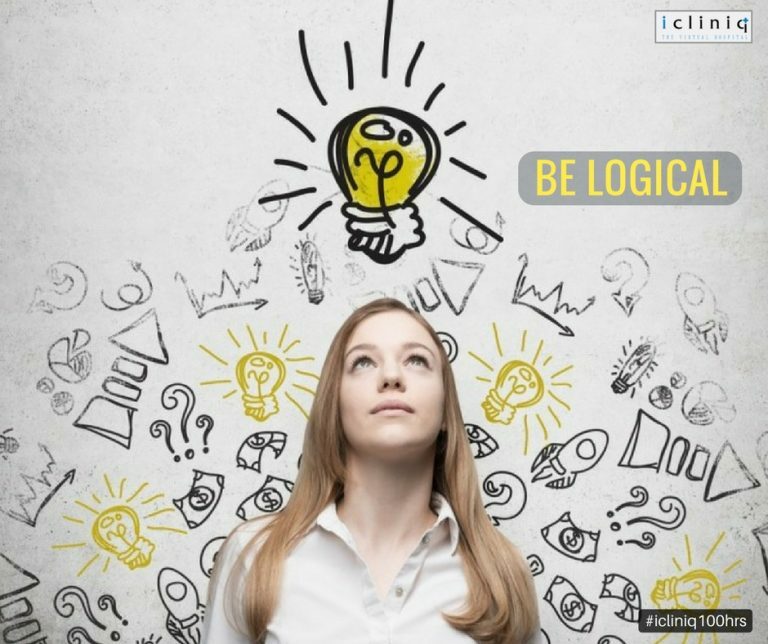 Be logical: Your mind starts popping up all the worst case scenarios that can happen in any situation, while you are anxious. This is the time to take control. Think straight and prepare your mind to think only about the solutions for problems if at all anything goes wrong. 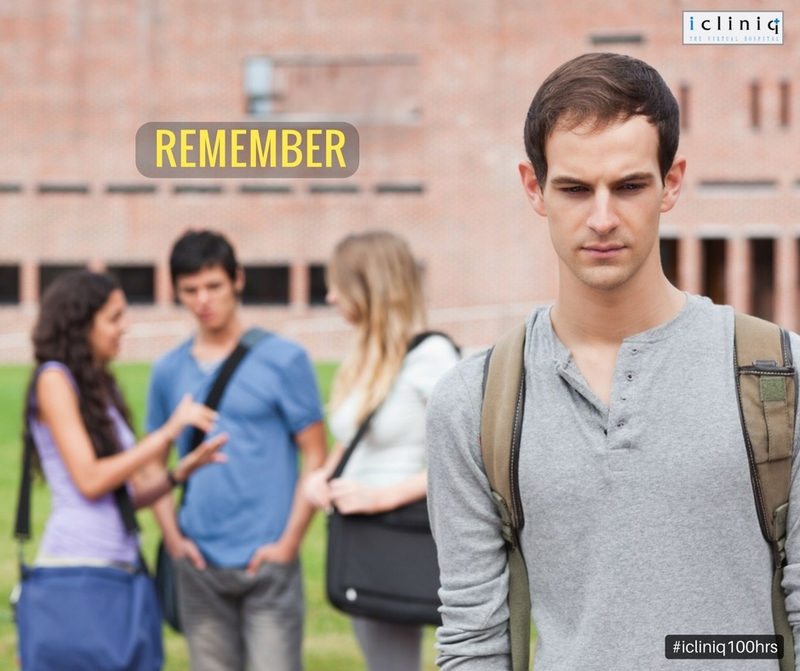 Remember when past social events have gone well: Whenever you feel anxious, get a hold of your happy thoughts. Try to remember similar situations in the past which you have handled well. Follow your footsteps and you will be perfectly fine. 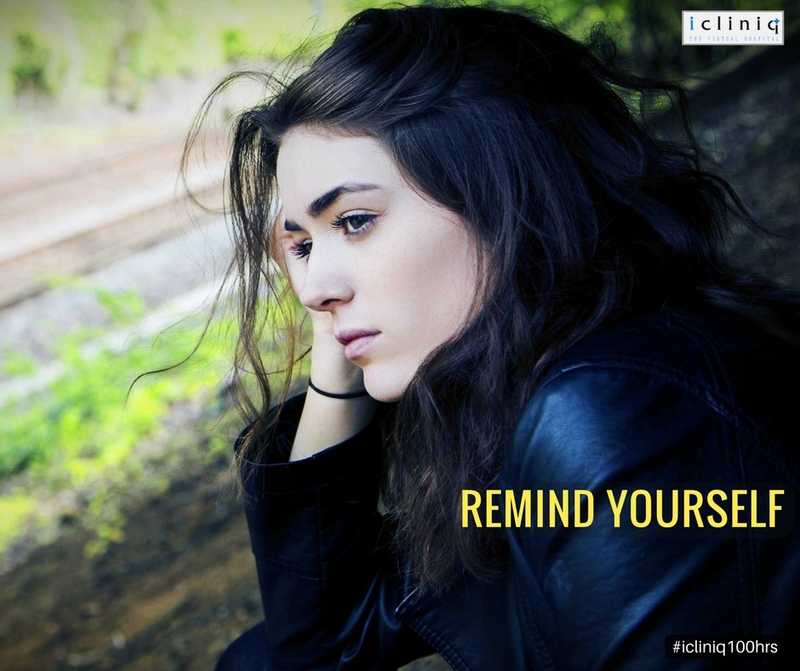 Give yourself a moment: At times, you might need a moment to deal with the anxiety the situation has created. Do not hesitate to excuse yourself from the situation. Take a break, clear your head and walk back in as you were. Remind yourself that other people get nervous too: Understand the fact that this is not a unique situation. This can happen to anybody at any time. As long as we learn to deal with the situation day by day, there is no need to worry. 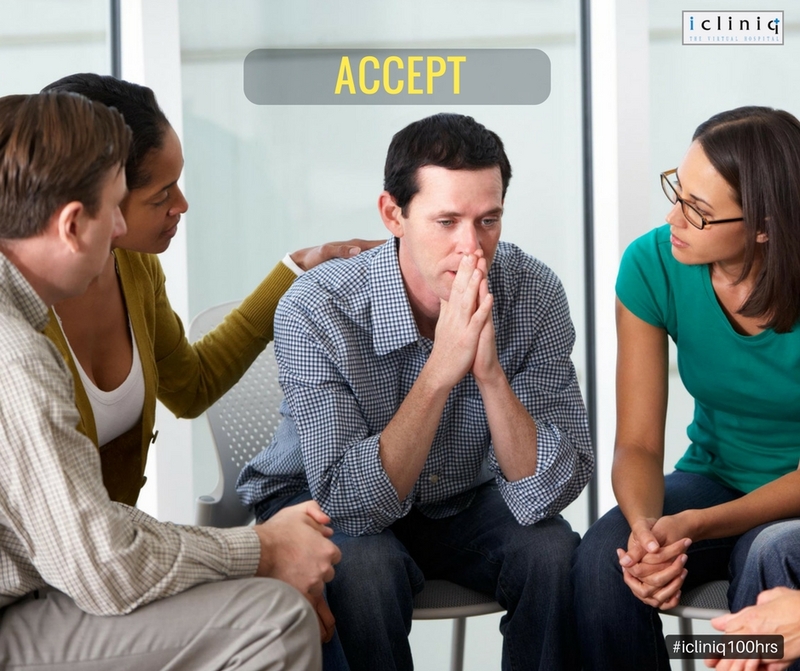 Accept your anxiety: Acceptance is half the challenge. Understand the fact that you have an anxiety issue and start working towards tackling it. If required, do not hesitate to get expert help. 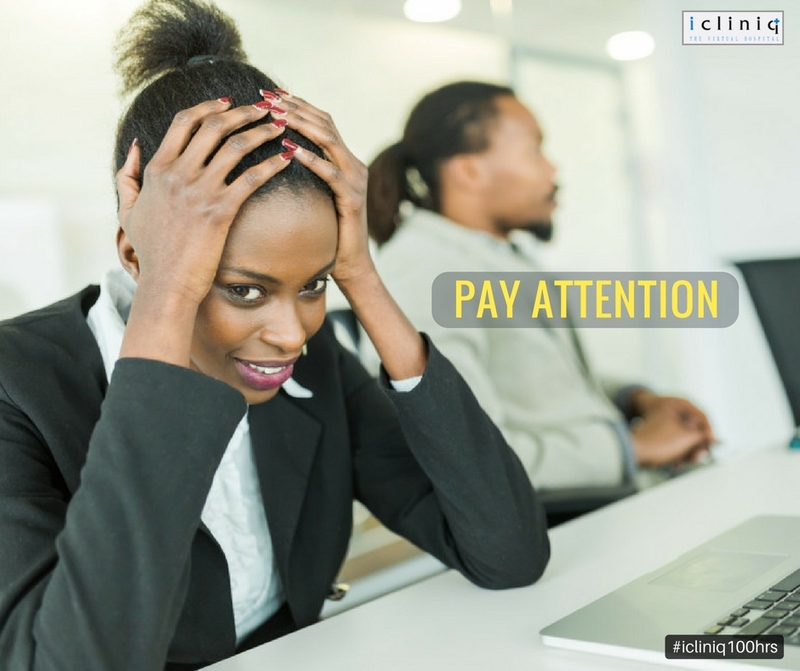 Pay attention to your surroundings: Whenever you feel anxious in a new environment, pay attention to your surrounding and start getting used to it. Start feeling at home and develop a bonding towards the situation. Your mind will not fear what it likes or understands. Q: I am sensitive and fear socializing with people. Is there any effective medication?